In pursuit of a ‘Green New Deal,’ don’t forget public lands. 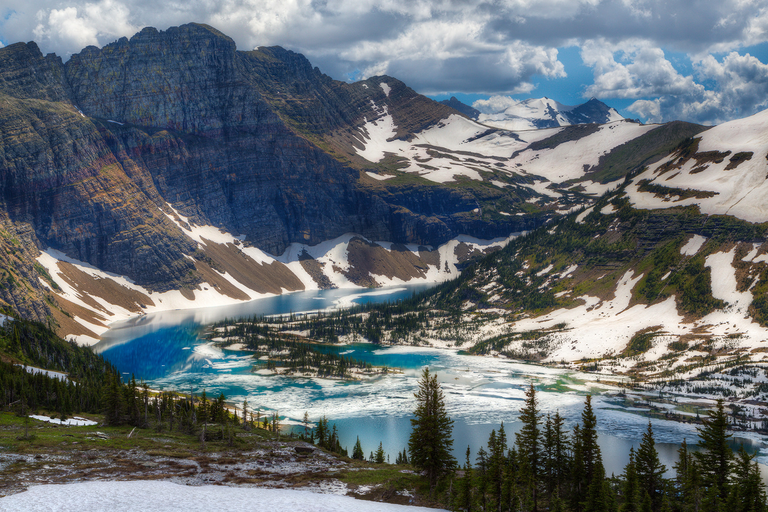 Climate change is having a striking effect on Glacier National Park. In 1850, the park had 150 glaciers. In 2015, the U.S. Geological Survey estimated there were 26 remaining glaciers. It is not a single law, but rather a collection of policies that embody many of the actions needed to expand clean energy, grow job opportunities, reduce climate pollution, improve air and water quality, and enhance the resilience of communities. We need a climate plan for public lands that will manage a phase-down of fossil fuel leasing and production in line with current climate science. At the same time, we must support those communities most affected by pollution and boom-and-bust energy cycles as they transition to the energy of the future. Climate change is the largest and most misunderstood problem humanity will ever face. There is no previous situation to compare it to, no successful historical model to reference — and that just makes the issue even riper for the critics who claim it simply doesn’t exist. Winters are shorter, summers hotter and drier; our fishing streams run warmer and ski slopes stay bare. Coral reefs are dying, and glaciers are disappearing from Glacier National Park. Life forms on this planet — from pollinators to polar bears — are struggling to create another generation. Closer to home, some human communities are burning to the ground while others are deluged in floods. 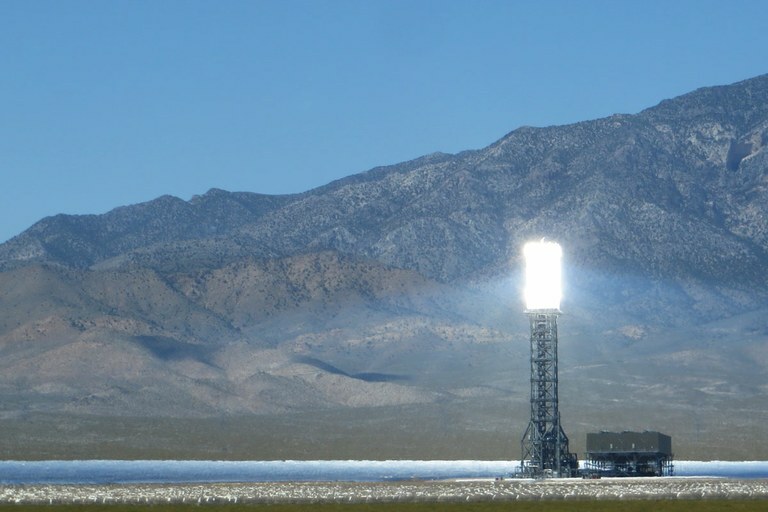 Ivanpah Solar Electric Generating System in California's Mojave Desert. Fossil energy extraction is the preferred tenant on America’s public lands. For less than the price of a cup of coffee, developers can purchase and lock up America’s favorite outdoor recreation areas and wildlife habitat for years so that oil developers and mining companies have sole access. That dirty secret means that public lands are a major source of the nation’s climate emissions problem. In fact, if our public lands were their own country, its emissions would rank fifth in the world, according to data released from the Trump administration last month. Over a century ago, early visionaries had the forethought to create America’s vast system of public lands. Now, more than ever, we need the same courageous thinking to address the most pressing challenge of our time. Jamie Williams is president of The Wilderness Society, which was founded in 1935 and now has more than 1 million members and supporters.